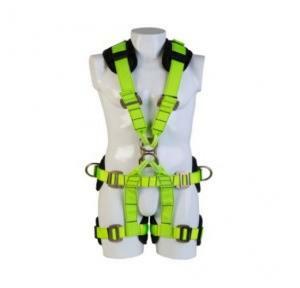 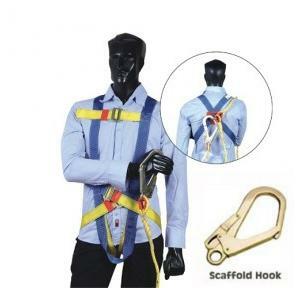 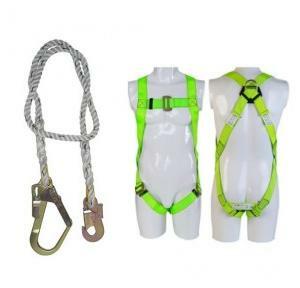 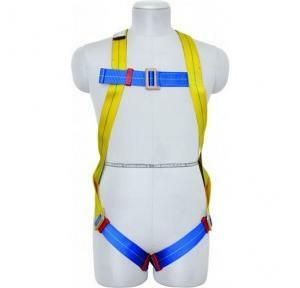 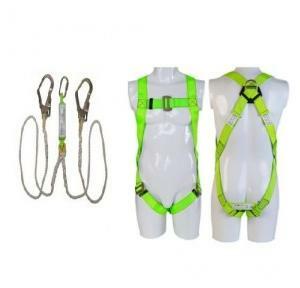 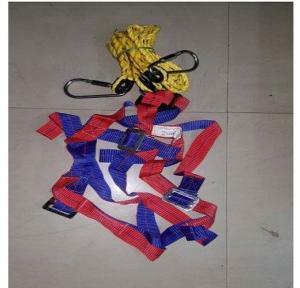 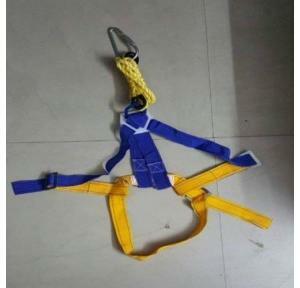 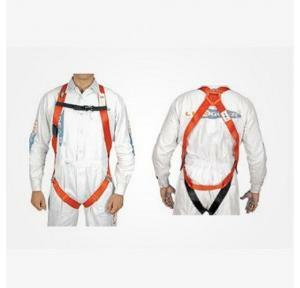 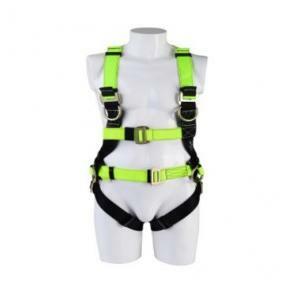 HEAPRO Full Body Work Positioning Adjustable Harness With One Dorsal Attachment D-Ring, Two D Rings Or Front Textile Loops Double Lanyard. 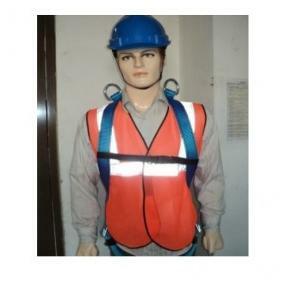 Pleating shall be 8 micron Min. 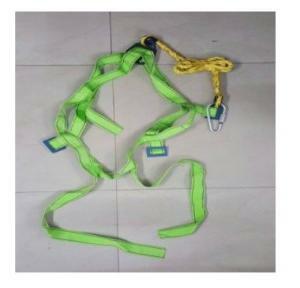 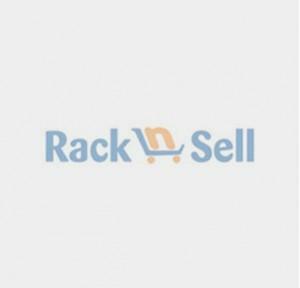 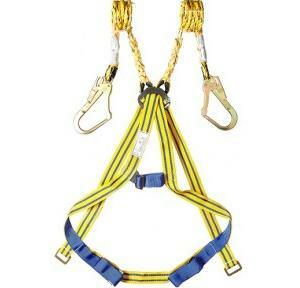 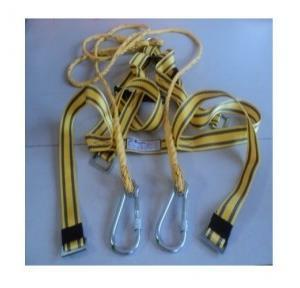 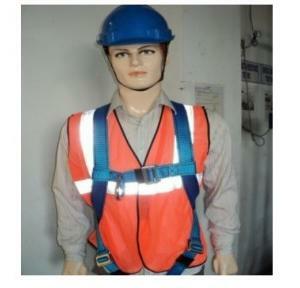 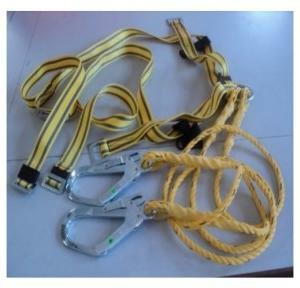 Material: Nylon or Polyester straps.